Teigen Finnerty, with his signature beard that he wore since high school, loved all things to do with horses, especially steer wrestling. 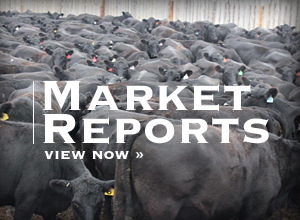 Up and coming steer wrestler Teigen Finnerty, 21, passed away early Saturday after being in a single vehicle accident on his way back from the University of Wyoming rodeo last Friday night. He graduated high school in Wheatland, Wyo., and attended Central Wyoming College in Riverton. He was on a small hiatus from college and had plans to attend UW in the fall under rodeo coach Beau Clark. Teigen had been trying his hand at pro rodeos lately with his best friend, hazer, roommate, and now pall bearer Mclane Arballo. The two shared a trailer at his parents' residence in Whittmann, Ariz., with Arballo claiming the top bunk and Teigen the bottom. The two met while competing at National High School Rodeo Association Finals, continuing a long-time friendship their dads shared. Arballo was the one who dropped Teigen off at the airport the Thursday before his untimely death so Teigen could help his dad brand calves. He was also going to pick him up from the same airport Saturday when his best friend returned home, but he didn't get the chance. "This is the hardest part," Arballo said. "His dad called me Saturday morning, and said he passed away." 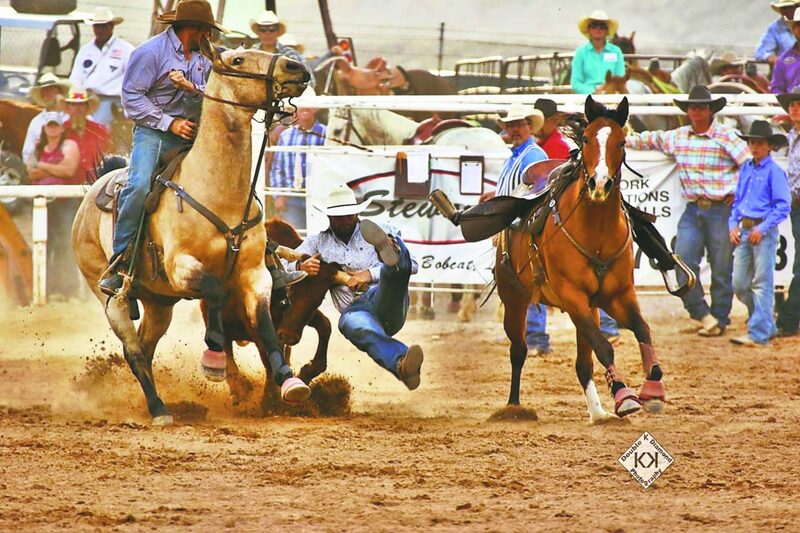 In his last rodeo, the Colorado River Round Up Rodeo April 6 and 7 in Needles, Calif., Teigen won steer wrestling. 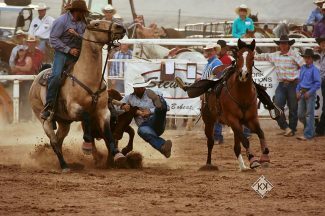 Arballo placed third in both steer wrestling and team roping and won the all-around title. "It was the first run he ever put on that horse at a rodeo, and he won it on him," Arballo said. "I was hazing for him. We thought we were two big shots walking into the bar that night." 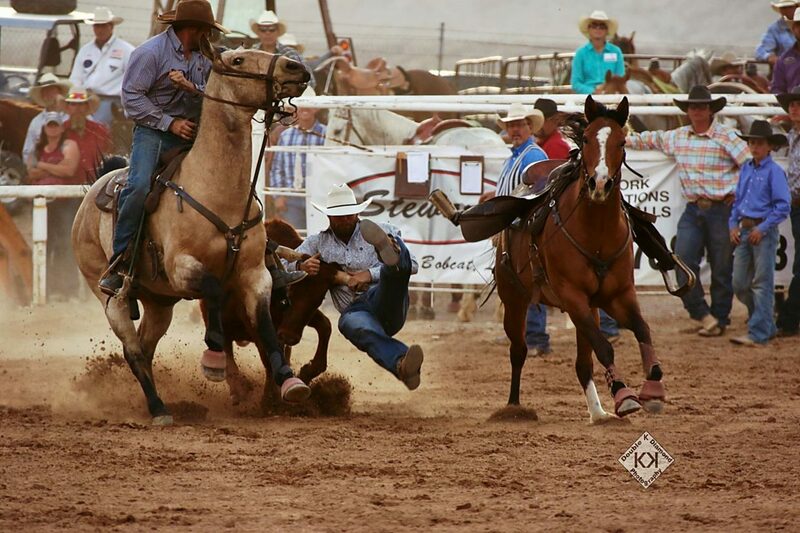 Teigen came across steer wrestling quite naturally, being the son of veteran steer wrestler Dean Finnerty. 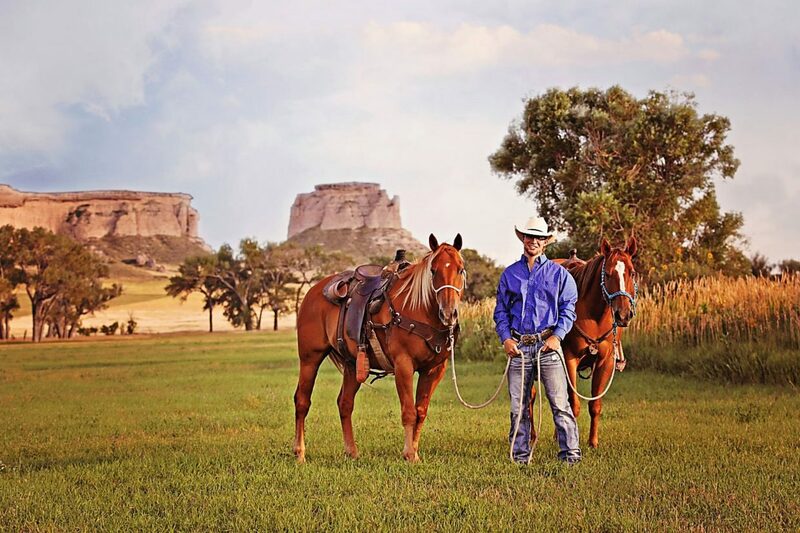 He competed in team roping and calf roping, in addition to bulldogging, in high school; events in which his dad said, he showed real promise, but Teigen narrowed his focus to his dad's sport shortly after high school. "That kid, I'm biased, but he could do any event. He could rope as good as anybody out there, but the last few years, he decided he wanted to steer wrestle, to make finals and become a world champ," Dean said. "From the outside looking in, it looked like he was doing all the things to get there." "He just loved to bulldog. He was going to be a world champ, no doubt about it," Arballo said. "He had the drive and hustle." 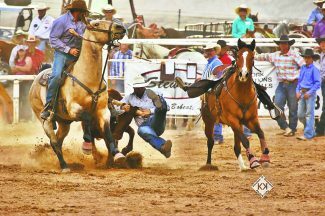 Teigen had decided to transfer to Laramie County Community College under Clark as the rodeo coach. Though when Clark himself shifted to a new position as rodeo coach at UW in Laramie, Teigen decided to transfer there instead and received a scholarship to rodeo. "When he did go back to school in the fall, he was planning on going to L Triple C (Laramie County Community College, in Cheyenne). He wanted to go there and be a part of Beau's program because of his accomplishments and things he could do for him," Dean said. "Beau convinced him to go to UW and be a part of the program there. He wanted to be part of that association that would move his career farther forward." Teigen's rosary was Thursday, May 3 at the Saint Patrick's Catholic Church in Wheatland. Pastor James Wakefield officiated Teigen's funeral Friday, May 4 at the Doug Branscom Memorial Show Ring at the Platte County Fairgrounds in Wheatland. He is survived by his father Dean, mother Dawn Carmichael and brother Tel, who live in Alaska. "He had a zest for life and was fun to watch. He loved to be outside, loved to be on his horses," Dean said. "He would do anything that he could to tease people and have fun with it. I knew Teigen was a little social, but I didn't know how social he was. I met a ton of people and they all think the world of him. I didn't realize the extent of all the fun he had with all the people he met." The rodeo community has circled the wagons in support of the Finnerty family, including a candle vigil for Teigen Saturday night after the Central Rocky Mountain Region Rodeo in Laramie at UW's Hansen's Arena. "Dean and I rodeoed at the same time. 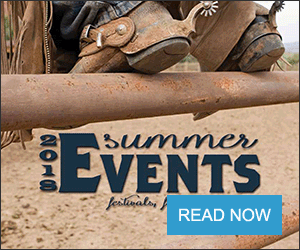 One year he came and stayed with me in the Steer Wrestling Capital of the World, Checotah, Okla., and we traveled together," said ProRodeo Hall of Fame Steer Wrestler Ote Berry. "I remember Teigen running around the rodeos with Dean when he was a little kid. We always used to say that if we could pick a dad, it would be Dean Finnerty. And the apple didn't fall far from the tree. 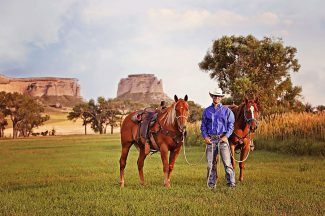 Teigen was a nice, polite young man with a great attitude, and he was looking forward to steer wrestling for a living. That was his dream, he had a great work ethic, and he was on his way. Teigen was special. His death is an unthinkably tragic loss to his family, friends and the sport."